- Saturday, Diaz and I were supposed to hike the Macintyre Range but he woke up with a bad migraine, making him take a zero day. I decided it would be a good time for me to head back to Whiteface via the Connery Pond Trail. 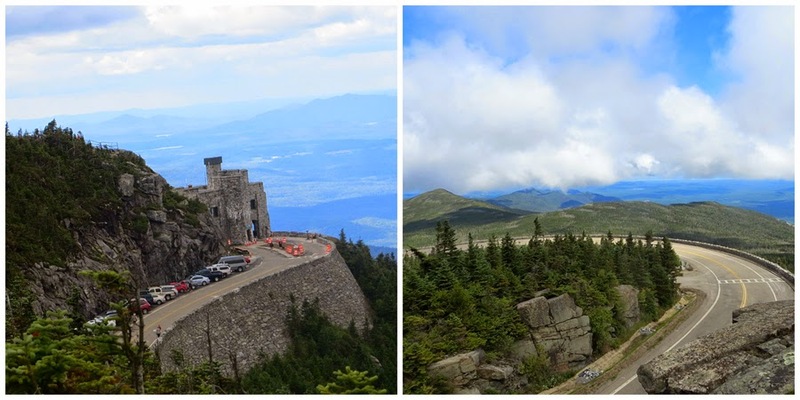 I had been wanting to hike Whiteface again and was really looking forward to heading in from the Lake Placid side. - The trailhead is located down a narrow and windy dirt road. There isn't much space for cars, maybe four right at the gate where the trail starts. There are also small spots along the side of the road where you can park and walk to the trailhead. 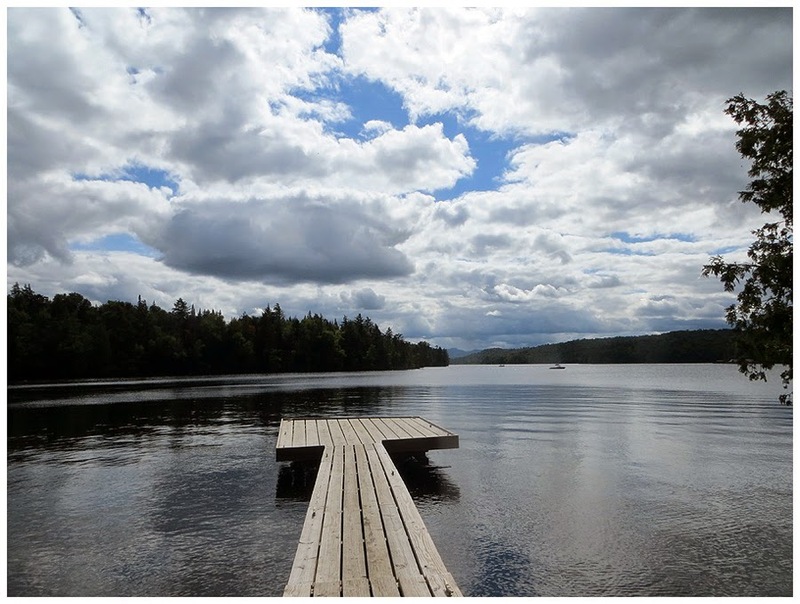 - The first two and a half miles of the trail travels over a mostly flat dirt road as it passes by Connery Pond and over to Whiteface Landing on Lake Placid. - From here the Connary Trail bangs a right and within a few tenths of a mile it travels near the Whiteface Brook and eventually leads past a lean-to. Past the lean-to the trail travels through a pine grove at the top of a small in-the-woods ridge. After this section, the trail, which has had great footing and gentle grades does a complete 180! The trail becomes more rigged and washed out then becomes steep as it travels over rocks and some big boulders. It had a definite White Mountain feel to it! - Eventually, the Connary Trail pops out above the trees on the exposed southern ridge of Whiteface Mountain. Views down to Lake Placid are tremendous over the last half mile until the summit. 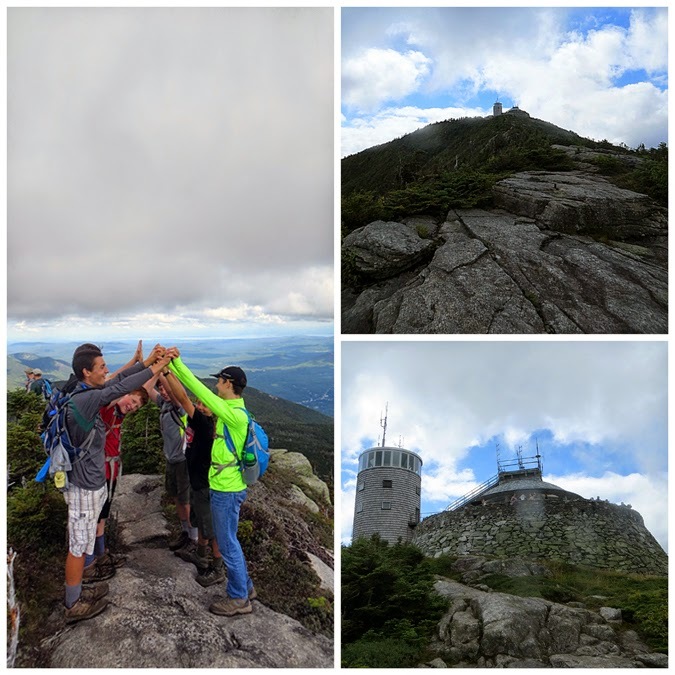 - From the summit I descended the Wilmington Trail down to the herd path junction for Esther Mountain. The herd path over to Esther is a mixed bag, unless you are peak-bagging there real is no reason to head to this peak. There are limited views and the herd path has some muddy sections. The highlight of the out and back is the summit plaque. 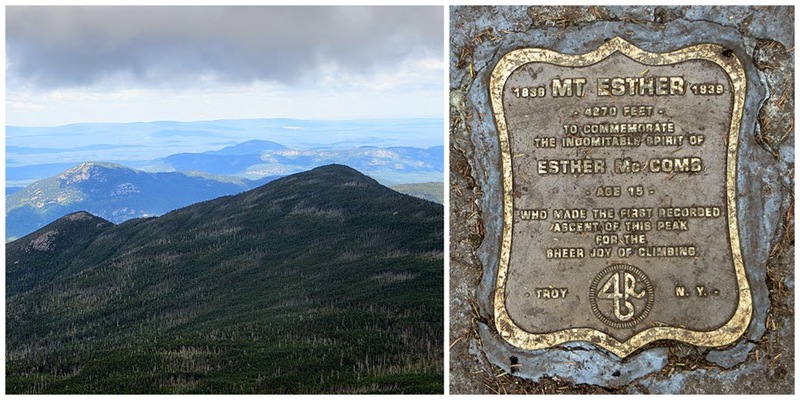 - Once I reached Esther's summit it was time to head back to Connery Pond. First, I had to head back over Mount Whiteface, which wasn't too bad of a back track. The eastern ridge has great views over the last few tenths of a mile to the summit. 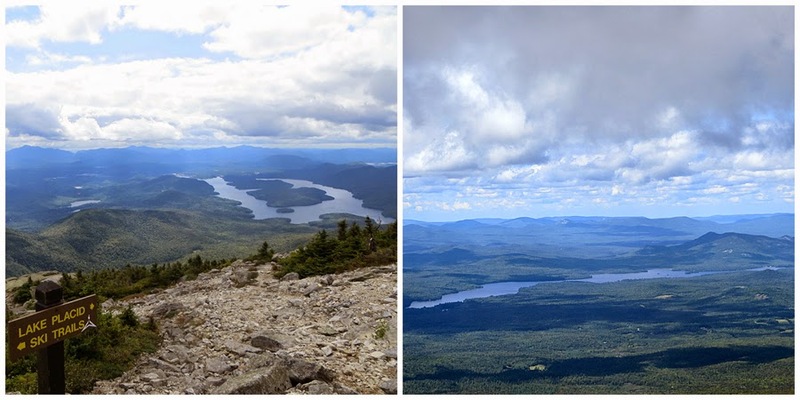 - The hike back down to treeline was great as Lake Placid is in view the whole way. 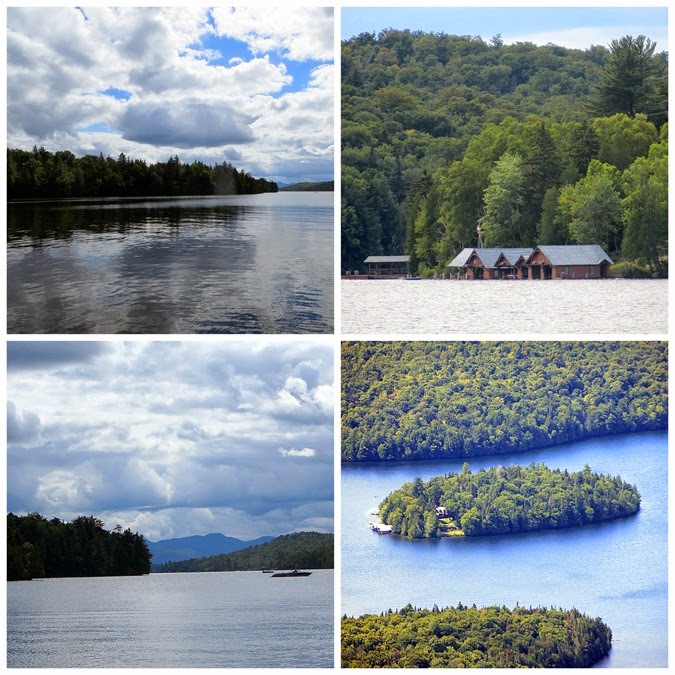 It's one of the coolest looking lakes around. 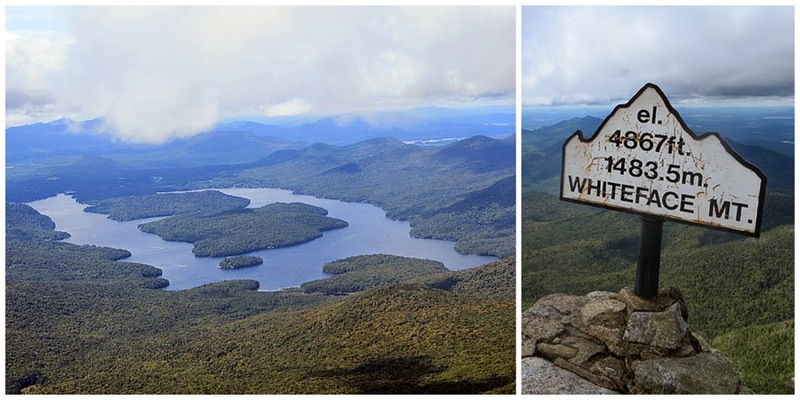 If you get a chance, head up Mount Whiteface during foliage season. - After heading back into the woods I made my way though the steep 'White Mountain' section and then trail ran back to Whiteface Landing where I took a short break before walking back to the car. - Back at the car I changed before heading back to meet Diaz. 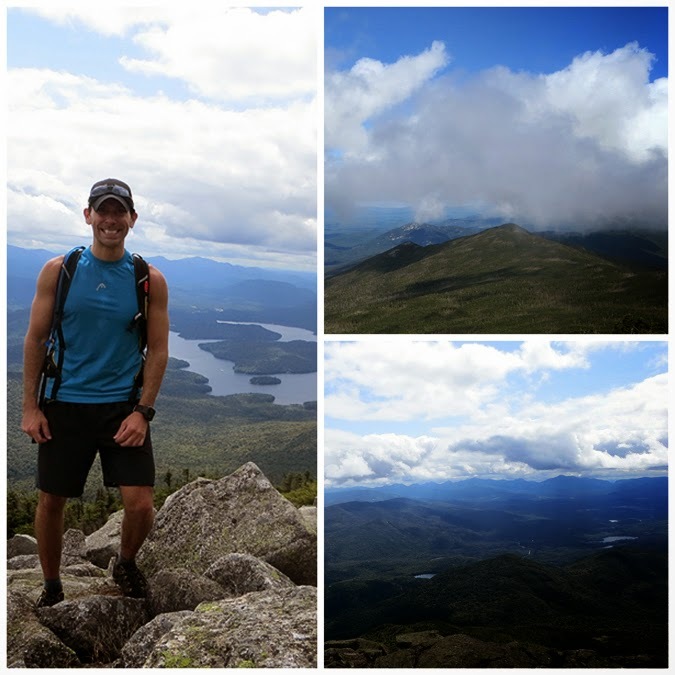 It was such a great little out and back and was happy to finally get a chance to hike Whiteface from the Lake Placid side. Whiteface Lean-to. There were also plenty of spots to set up a tent here, too. Heading back up to the summit!